Lighting - Selectkoi - Your online koi and pondspecialist ! Aquaking LED Lamoen. 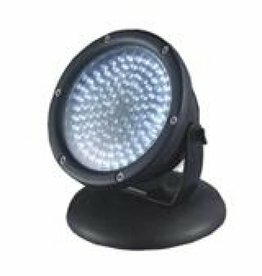 Large LED spotlights above and below water.